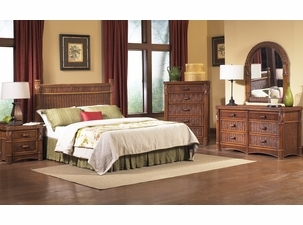 Wicker bedroom furniture is our specialty. Create the bedroom you have always dreamed of with our inspiring wicker furniture. Here you will find what you are looking for, including many styles of bedroom wicker furniture, colors, and sizes. Give your bedroom an instant makeover with a few must haves in this bedroom wicker section. 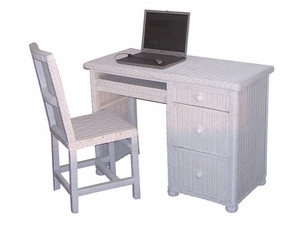 When looking for your wicker bedroom furniture, Wicker Paradise is the resource for your most options online. 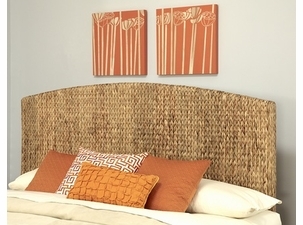 Enjoy your favorite wicker furniture for the bedroom! 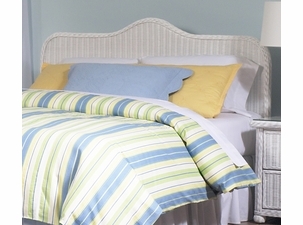 White wicker furniture is extremely popular in guest rooms and decorating a children's bedroom with flair. Fill that guest room with your favorite wicker headboard and nightstand combination or add that special accent like a wicker trunk as practical storage and style to bring everything together! Wicker furniture is ideal for the bedroom. The rattan and wicker furniture collections at Wicker Paradise feature three coats of paint for maximum strength, durability and finish protection. 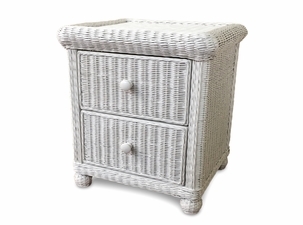 A white wicker furniture piece such as a chest can add an ornamental touch to any interior design. The same is true for a wicker headboard. 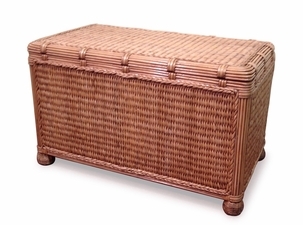 If you're searching for an aesthetically pleasing storage option, wicker trunks can complement any bedroom style. 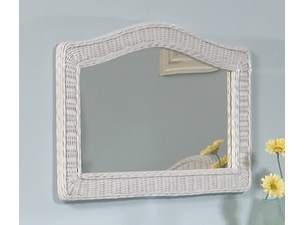 A tastefully designed wicker mirror can also add a pleasant touch to your bedroom layout. For people who like to frequently rearrange their bedroom furniture, wicker furniture for indoor use makes a lot of sense. 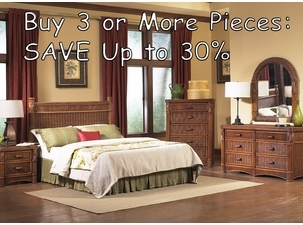 These dressers are spacious, inexpensive and very easy to relocate. 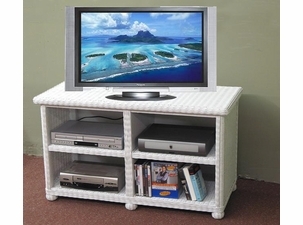 If you want your white wicker bedroom furniture to be both stylish and functional, don't forget to look at our wicker TV stand options. "I have ordered several pieces from Wicker Paradise over at least three years, and not only is the quality of the merchandise excellent, the customer service is a 10. Everything is shipped immediately and the packaging is always superb. If you have any questions, a real person is always available to answer you. 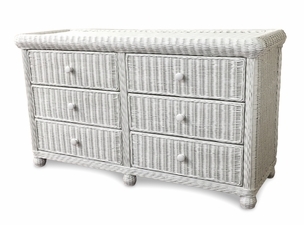 I would not shop for my white wicker bedroom furniture anywhere else."